The Trump administration has no understanding of comparative advantage and is simply going to introduce a lower standard of living in all kinds of ways with its horrific stance against free trade. Case in point, Politico is reporting that the Trump administration is rethinking a pair of international aviation agreements with the United Arab Emirates and Qatar amid allegations that the Persian Gulf nations are unfairly subsidizing their state-run airlines. It's all about cronyism from the uncompetitive who are closer to the center of power. According to Politico, the administration is facing increasing pressure from three of the biggest American airlines — Delta, United and American — to do something about the Gulf carriers’ low ticket prices, with the U.S. airlines arguing they can’t compete with the UAE and Qatar’s deep pockets. National Economic Council Director Gary Cohn, White House trade adviser Peter Navarro, chief of staff Reince Priebus and other senior administration officials have been discussing the issue behind the scenes for months, according to Politico, but officials cautioned that they have not yet reached a consensus about what they should do, if anything, and a final decision is not imminent. 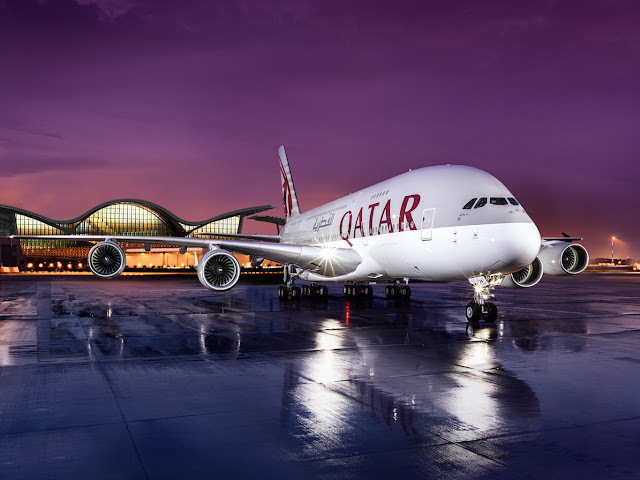 Options on the table include informal talks with the UAE and Qatar to limit the number of flights into the U.S. or restrict certain routes. Another option is terminating the agreements with those countries and using the one-year period before the termination goes into effect to negotiate better terms.